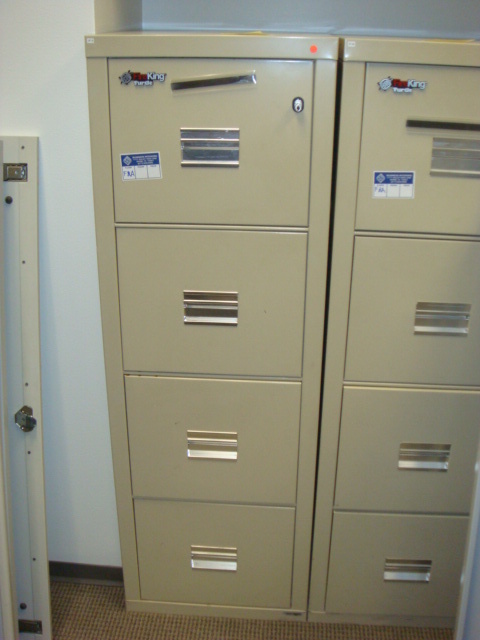 Vertical filing cabinets come with various features and in numerous sizes. 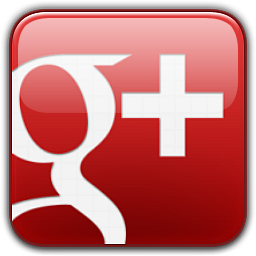 From 2 drawer which can be used under a desk or cubicle and obviously holds a minimal amount of documents up to 5 drawer filing cabinets which are designed for maximum storage and can also be used as a traffic flow or room divider. We carry a large number of vertical file cabinets in all sizes, colors and with many features including locking and anti-tip. 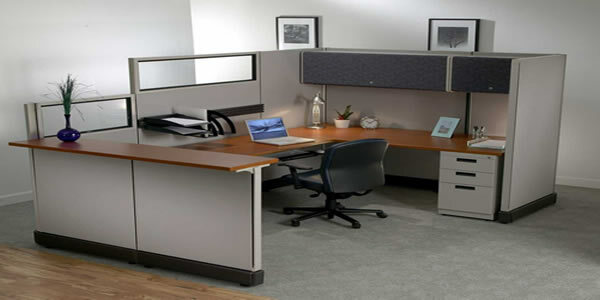 Save big over retail with vertical filing cabinets from Office Modular Concepts.